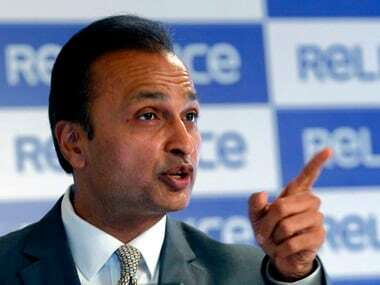 New Delhi: The National Company Law Appellate Tribunal (NCLAT) on Monday said it would decide on the insolvency of debt-ridden Reliance Communications (RCom). 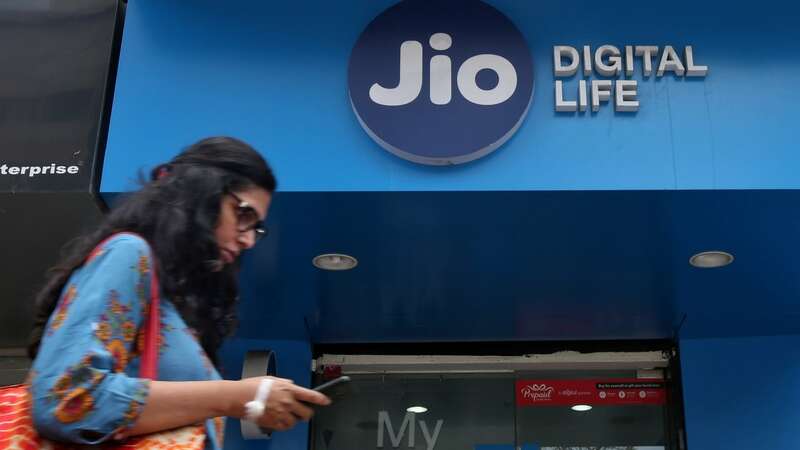 The appellate tribunal also said that it would consider the reply filed by the Department of Telecom (DoT) over the RCom's plea against the show cause notice issued by it over spectrum charges due on 30 April, the next date of hearing. The NCLAT on 26 March stayed the two notices issued by the DoT to RCom over cancellation of its spectrum licence for a delay in payment. Its two-member bench had also stayed the DoT's letter dated 20 March, 2019, to Axis Bank to encash the bank guarantee of Rs 2,000 crore given by the Anil Ambani group firm. 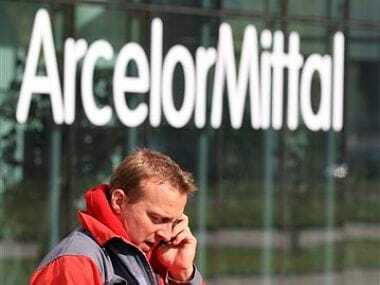 On 15 May, 2018, the Mumbai bench of NCLT had admitted an insolvency petition filed by Ericsson against Reliance Communications and two of its subsidiaries seeking to recover unpaid dues. 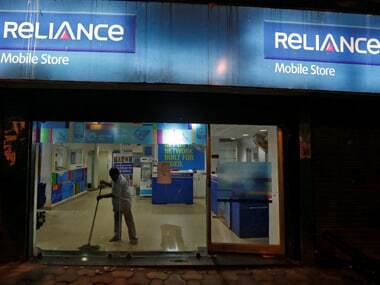 However, on 30 May NCLAT granted a conditional stay on insolvency proceedings against RCom and its subsidiaries — Reliance Infratel and Reliance Telecom. On 1 February, RCom had informed that it has decided to opt for insolvency proceedings following its failure to sell assets for paying back its lenders.